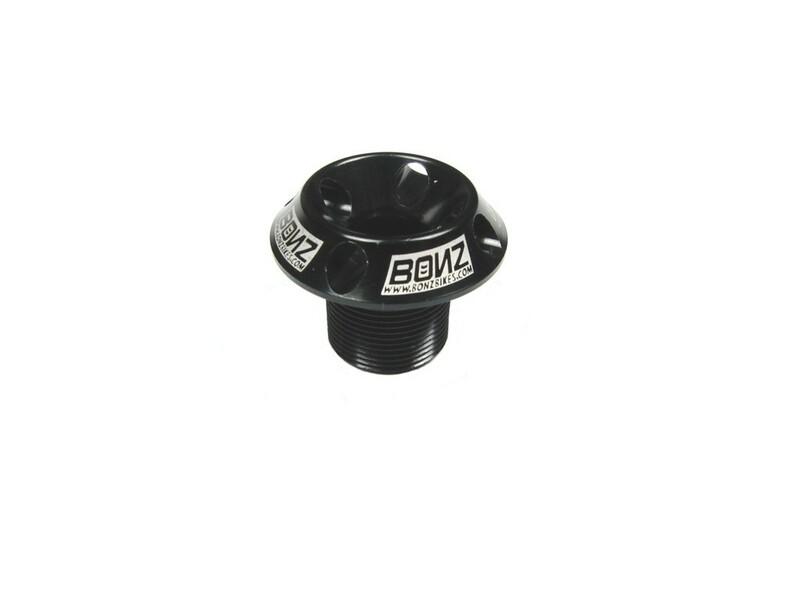 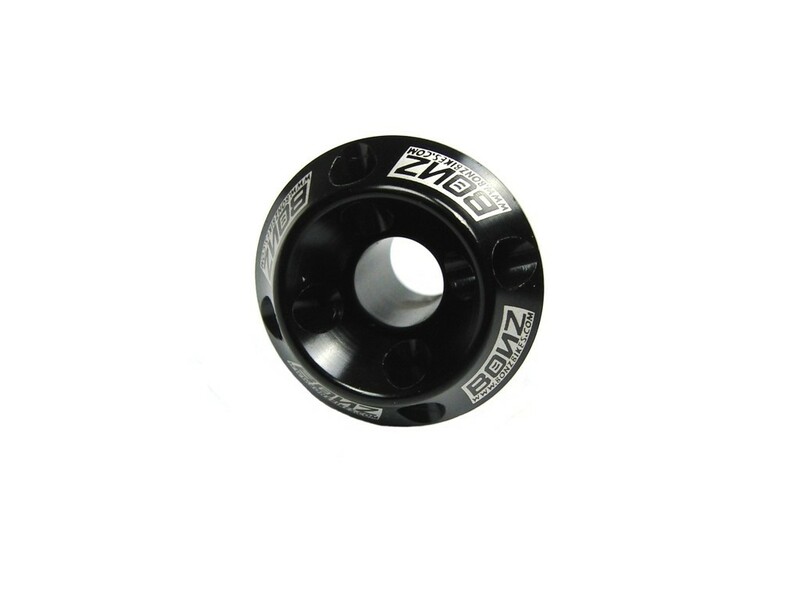 Replacement Top Cap from Bonz. 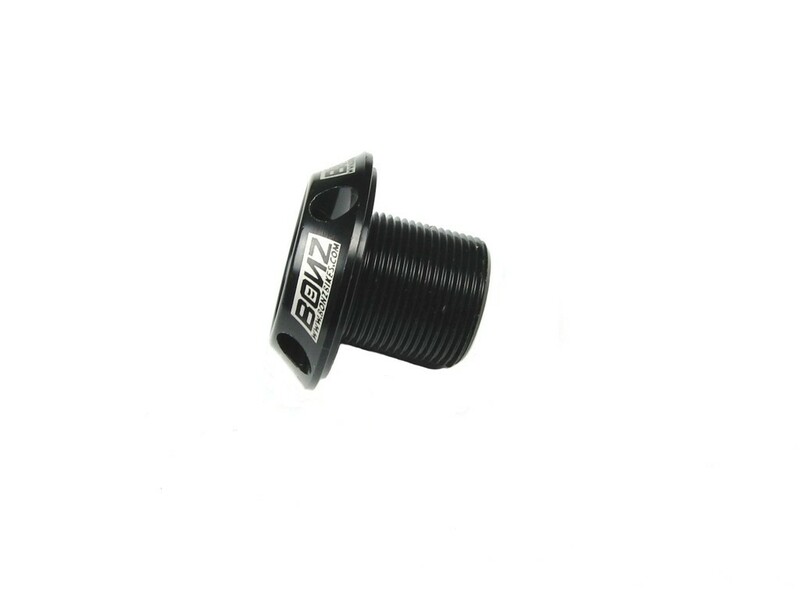 Screw-in design fits forks with inner thread in the steerer tube. 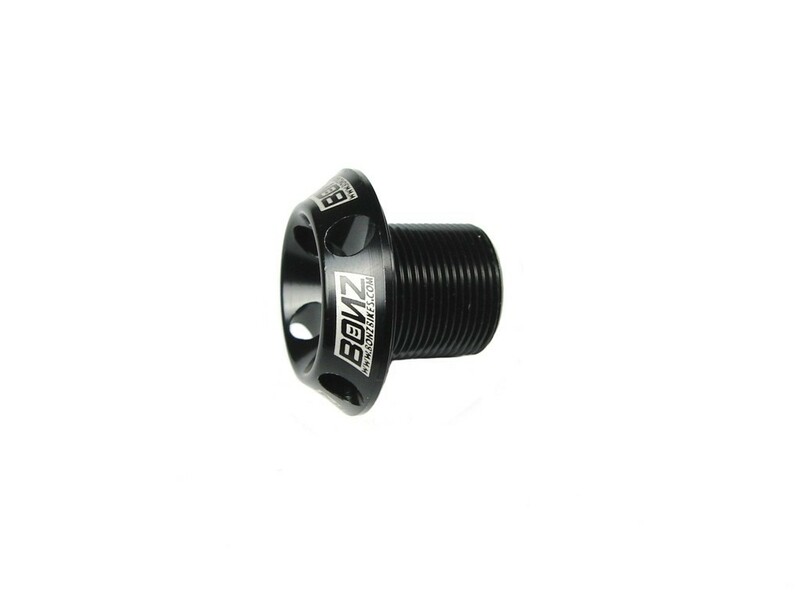 10 mm hole allows your front brake cable to be run through your forks.